The Midwest's premiere vintage and antique wristwatch, pocket watch and clock shop for more than 39 years. A vintage timepiece is a hand-crafted work of art carrying historical significance. When a timepiece becomes a precious family heirloom, it becomes so much more. For centuries, people have handed down their timepieces from generation to generation as a way of encapsulating the family history. We at Father Time Antiques understand that these valuable treasures can be the most important item you own. We only hire horological masters, at the top of their field with decades of experience to carry out scrupulous restorations. Regular maintenance can add generations to your timepiece. Free estimates on a walk-in basis. House calls can be scheduled for clocks too big to bring in yourself. 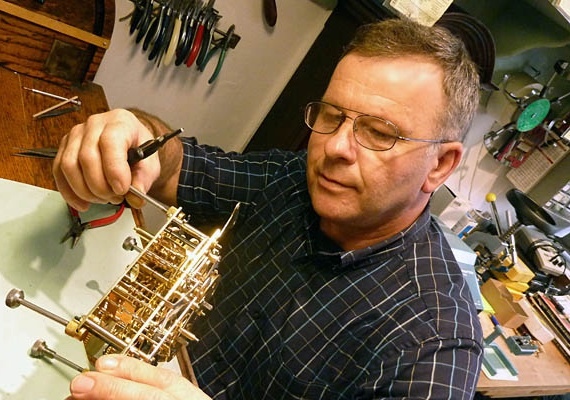 Having started his training at age 16 in Jasło, Poland, Leszek has become one of the most talented master clockmakers in the United States. He is the only choice for someone in need of restoring the heirloom they can't risk losing. Museum curators and world-renowned collectors seek out Leszek. 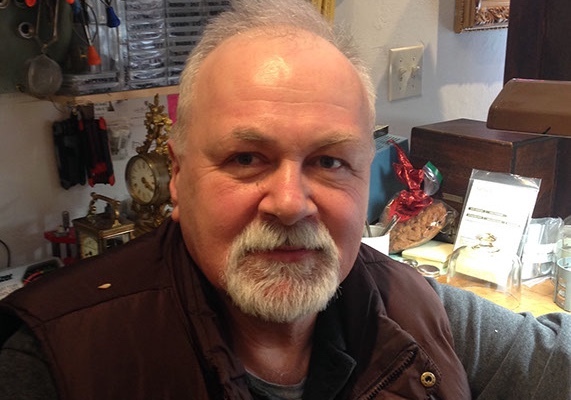 Jan is a profoundly skilled experienced master watchmaker with the hands of a surgeon. He began studying horology at age 18, 44 years ago, operating out of Katowice, Poland. His attention to detail is something you just simply can't be taught.